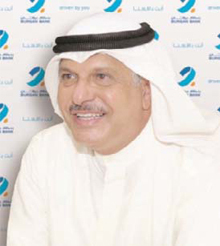 Majed Essa Al Ajeel, Chairman of Burgan Bank Group. 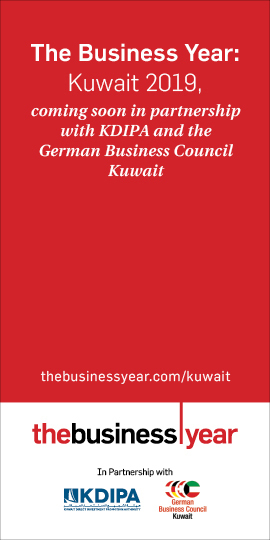 KUWAIT: Burgan Bank Group announced yesterday the first nine month results for the financial year 2015. The results demonstrate the consistent solid operating performance of the group in its local and regional contexts amid the headwinds stemming from economic, exchange rates & geo-politics volatilities. Burgan Bank Group reported net income for the first 9 months of 2015 is up by 21% reaching KD 59 million. 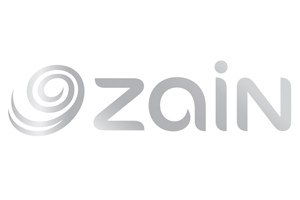 Third quarter net income is up by 41% reaching KD 21.6 million. Compared to the same period last year and on a consolidated basis, Operating income surged to KD 216.8 million mirroring a growth of 8%. Operating Profits grew by 9% to reach KD 77.7 million while operating profits before provision grew by 7.5% reaching KD 121 million. International Operations Contribution to group’s revenue reached 53%. “On behalf of the board, I take this opportunity to thank our customers and shareholders for their confidence in our capabilities. I would also like to thank our executive management team for their leadership and the excellent execution of the corporate strategy, and to our staff for their continued support and commitment,” concluded Al Ajeel. The consolidated financials encompass the results of the Group’s operations in Kuwait, and its share from its regional subsidiaries, namely Jordan Kuwait Bank, Gulf Bank Algeria, Burgan Bank – Turkey, Bank of Baghdad, Tunis International Bank, in which Burgan Bank owns a majority stake. Burgan Bank Group has one of the largest regional branch networks with more than 240 branches across Kuwait, Turkey, Jordan, Algeria, Iraq, Tunis, Lebanon and Palestine.